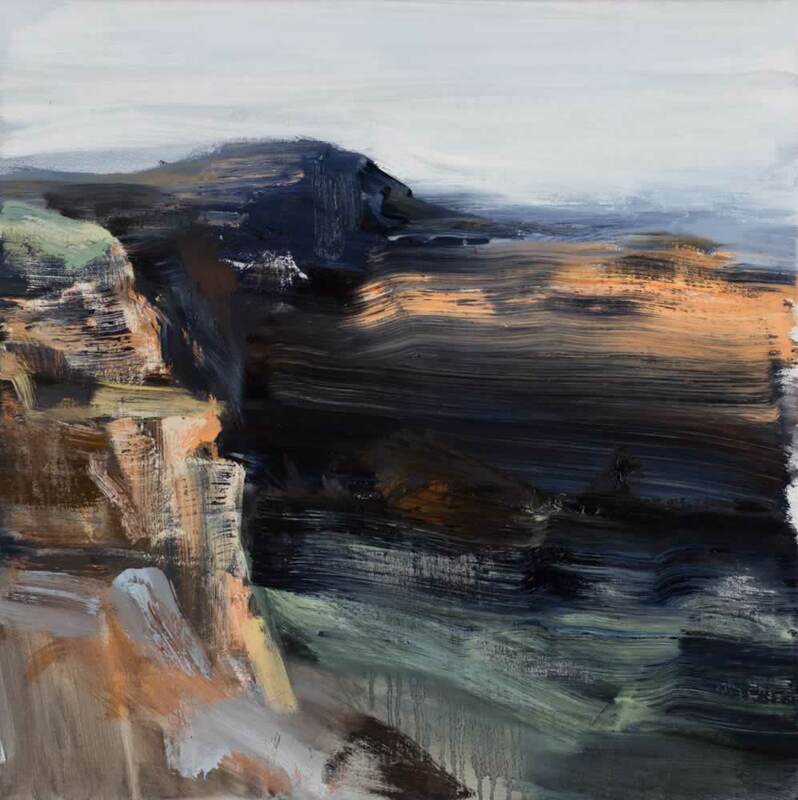 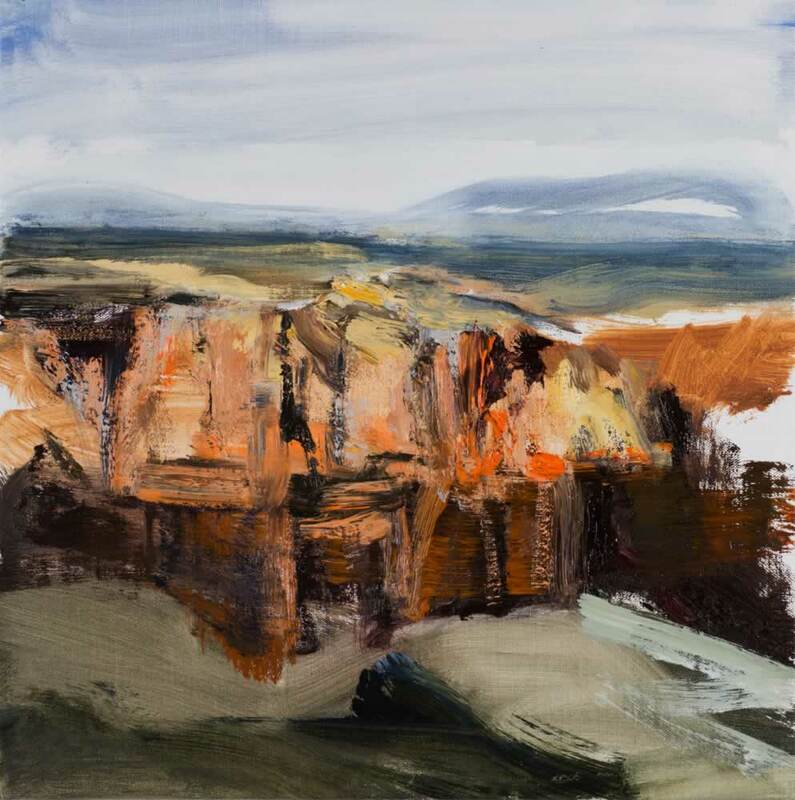 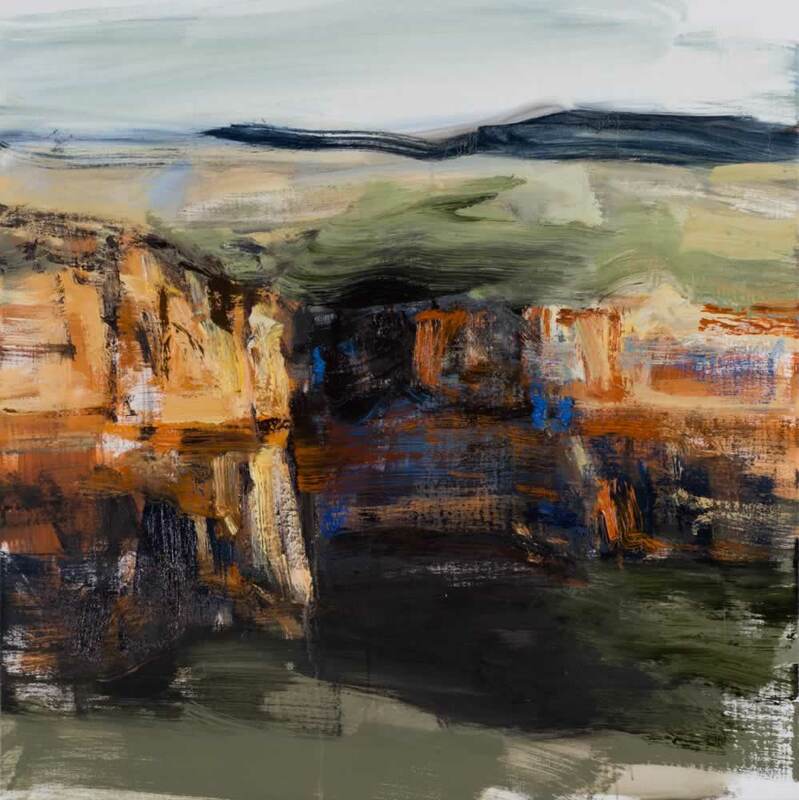 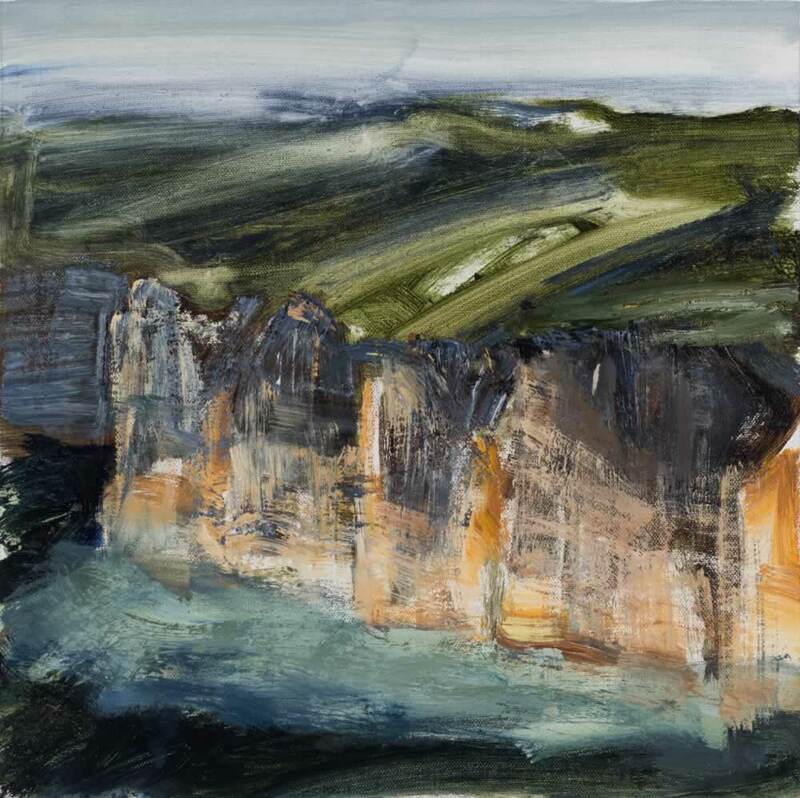 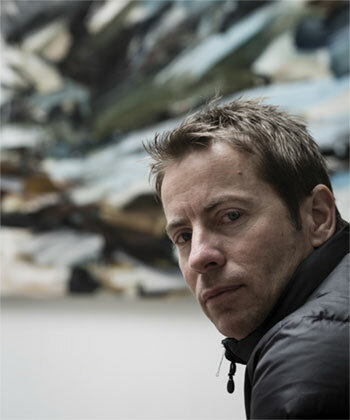 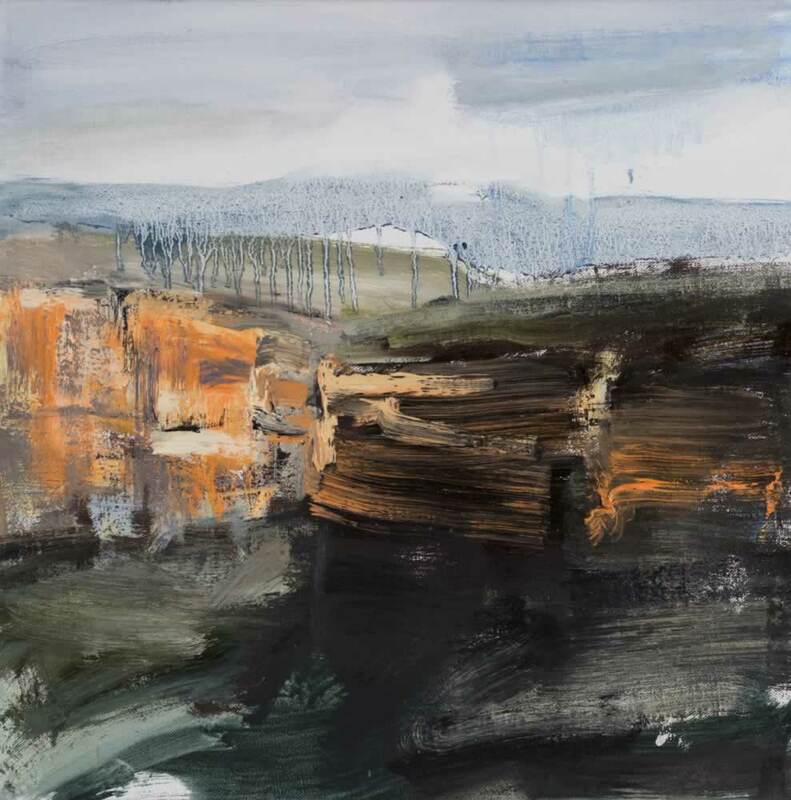 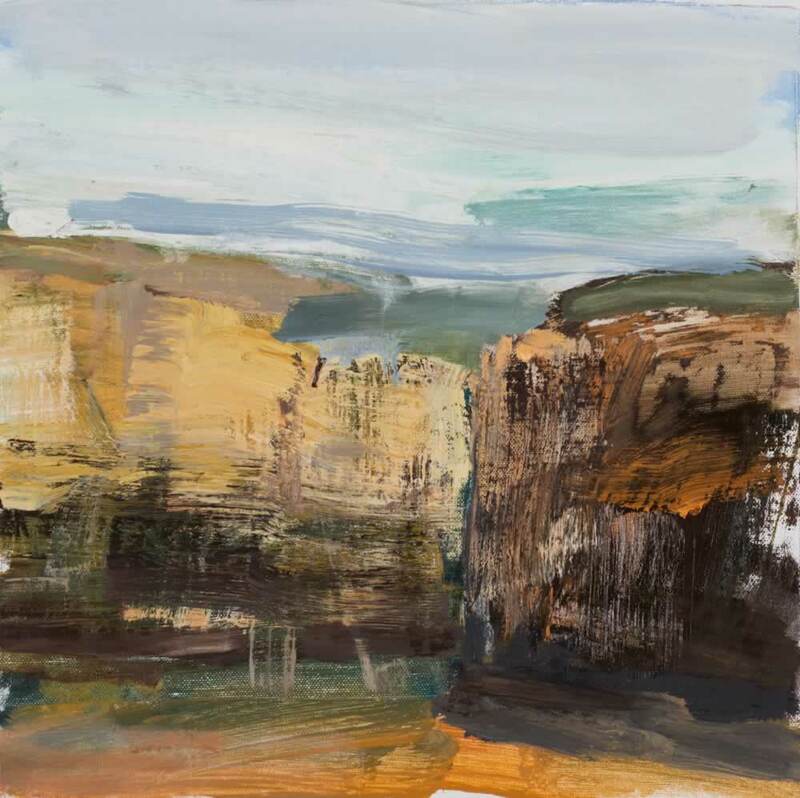 In Tim Allen’s most recent body of work, he has approached the iconic landscapes of his immediate neighbourhood; the cliff faces of the Blue Mountains. 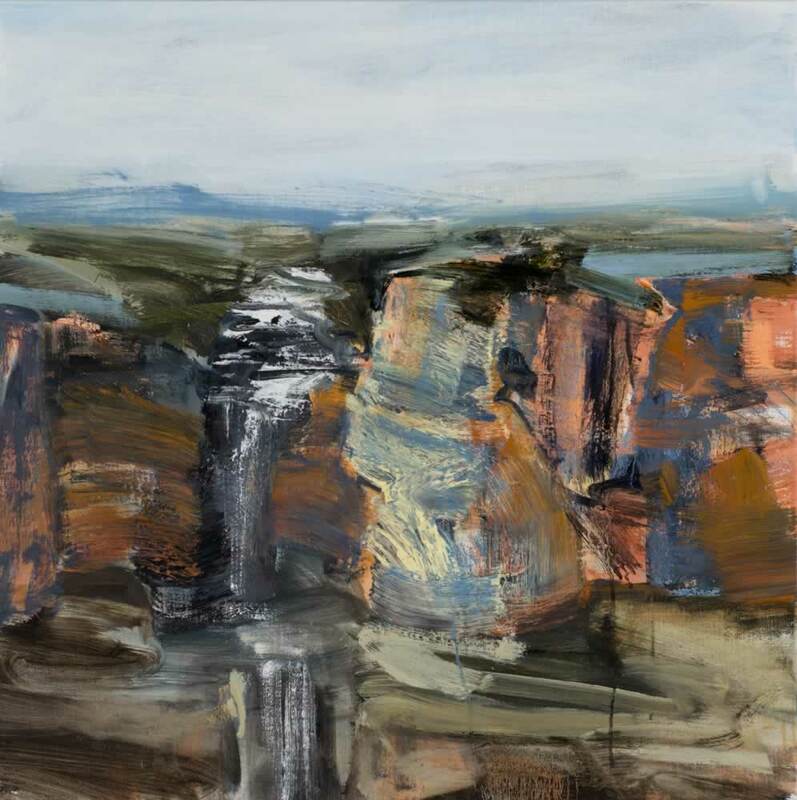 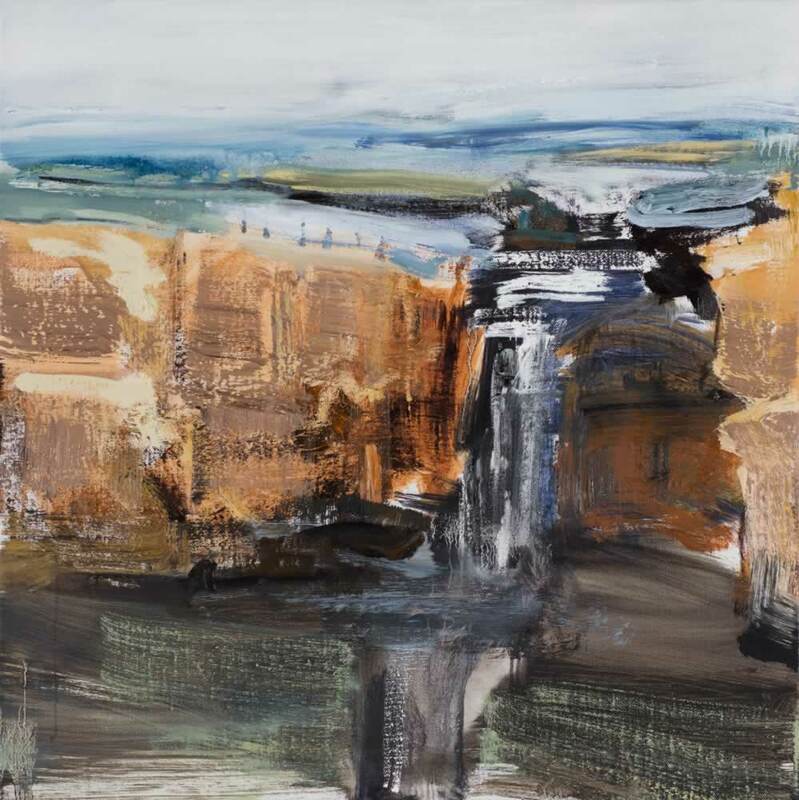 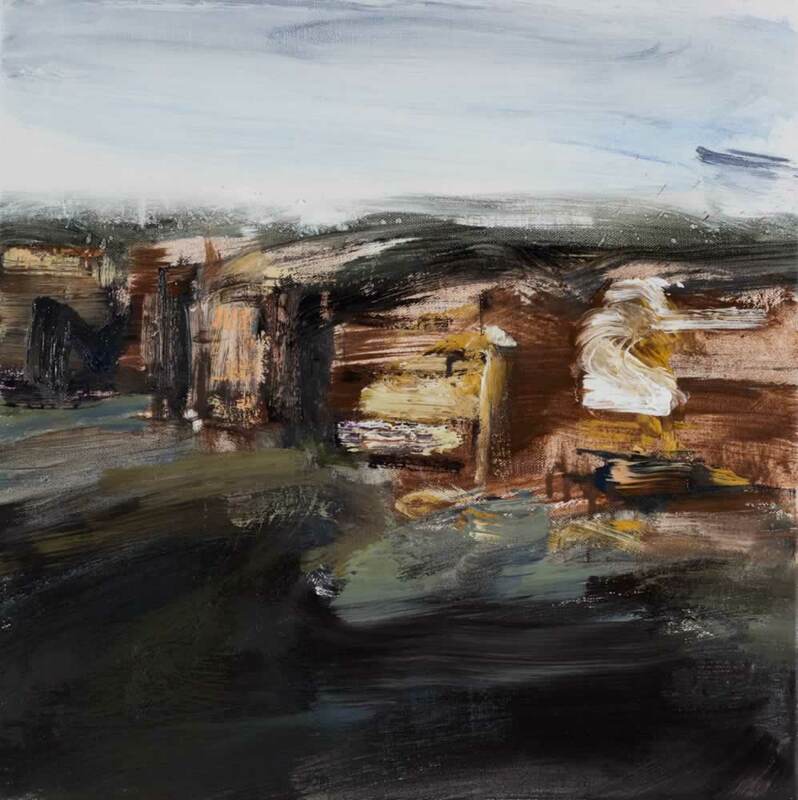 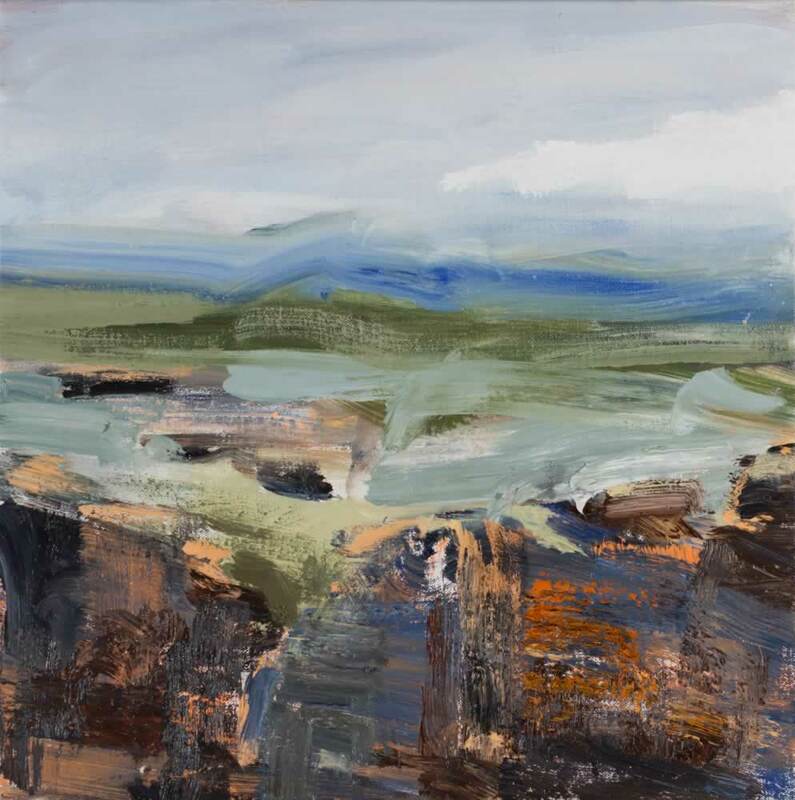 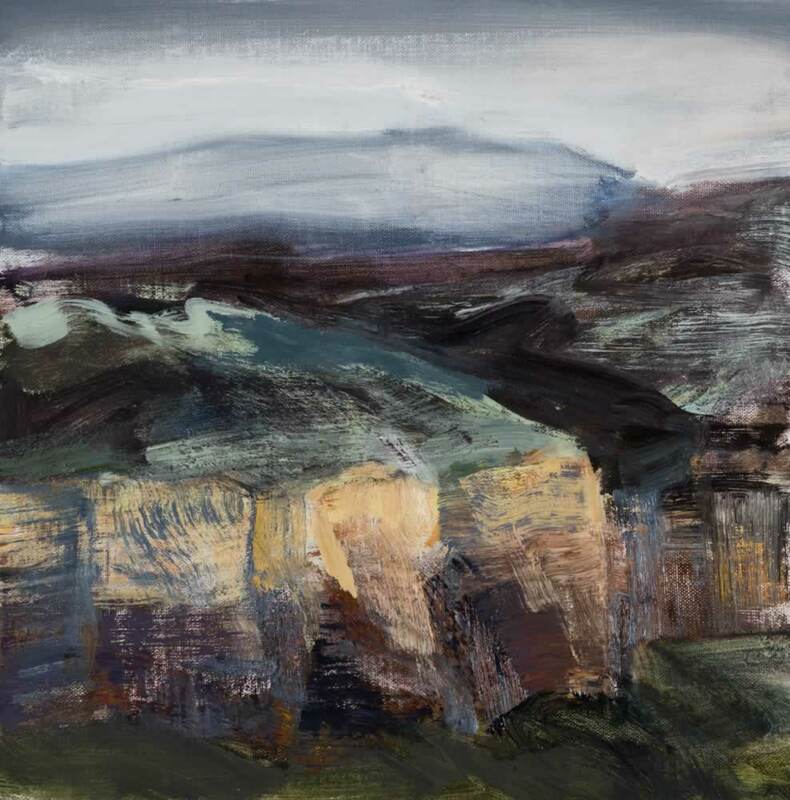 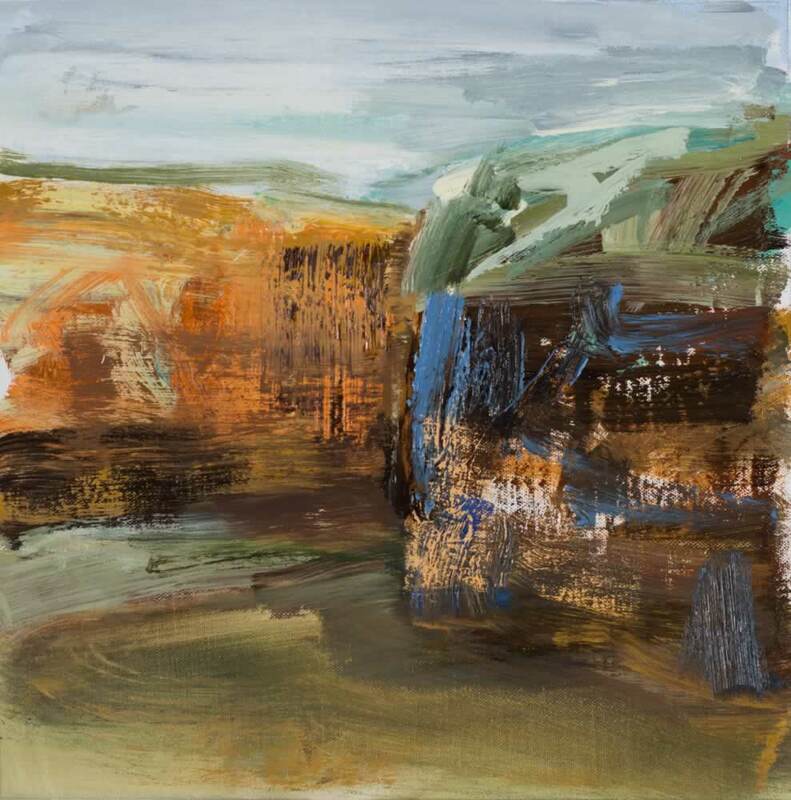 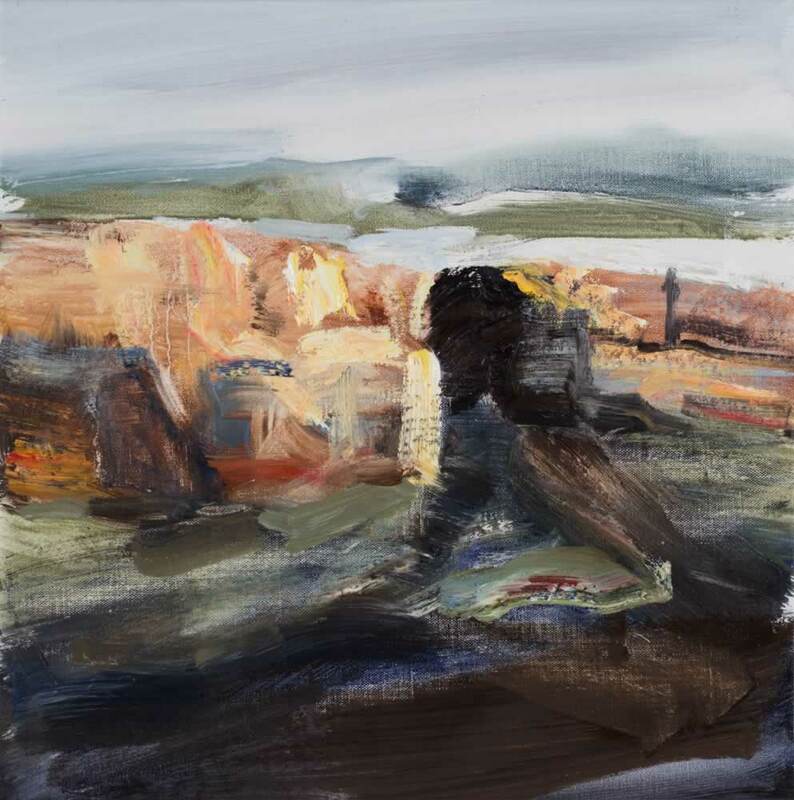 This landscape is steeped so profoundly in Allen’s personal narrative, as well as in a shared Australian cultural consciousness, that he had shied from engaging with it throughout his career to date. 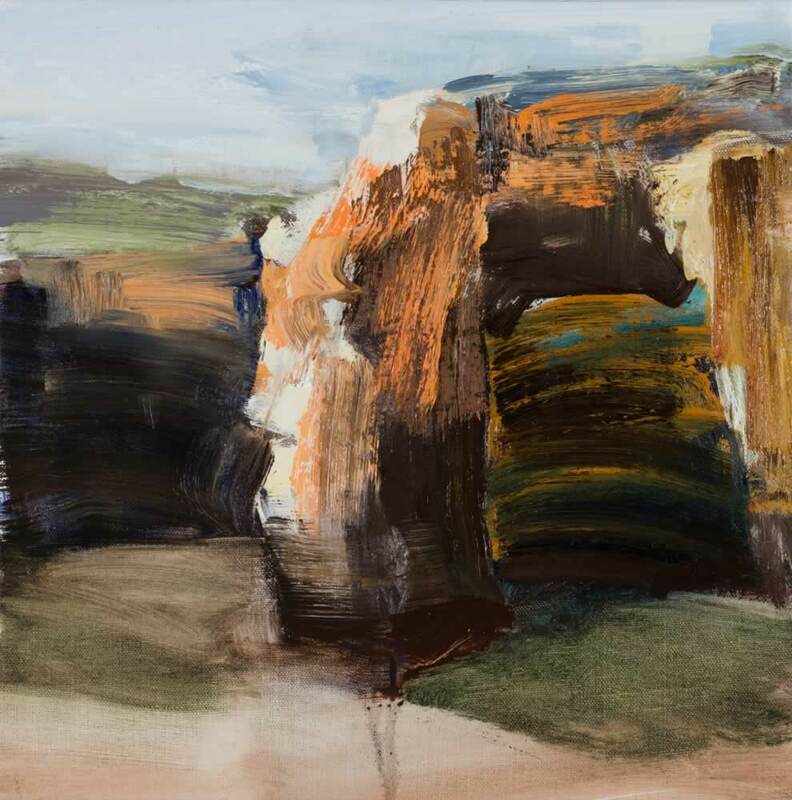 The turning point leading to this exhibition was Allen’s expeditions in 2014 and 2015 with the Nock Art Foundation in China, where he painted the iconic landscapes of Zhanjiajie en plain air. 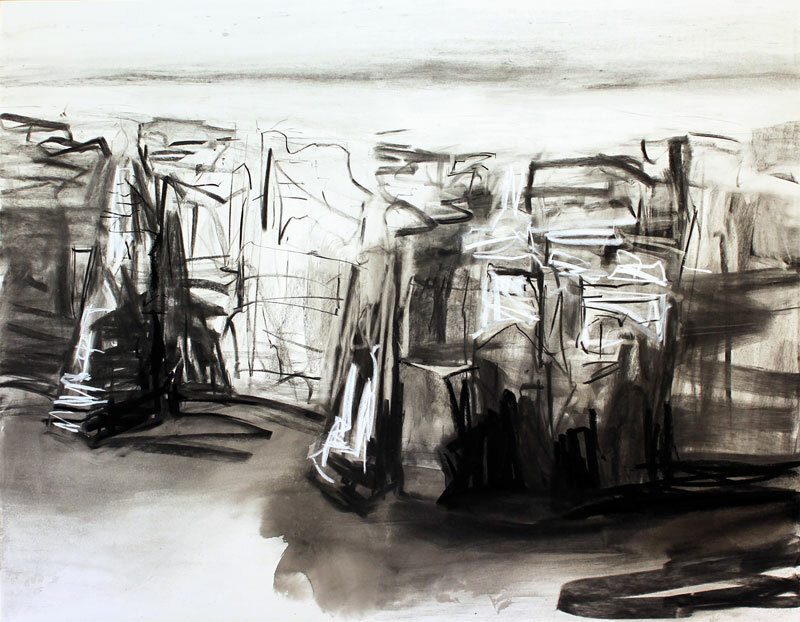 Recognising the geological resemblance between the two locations, yet painting the Chinese mountains with a feeling of unfamiliarity, gave him a new resolve to approach his local landscape and to harness his unique knowledge of its forms and mercurial conditions. 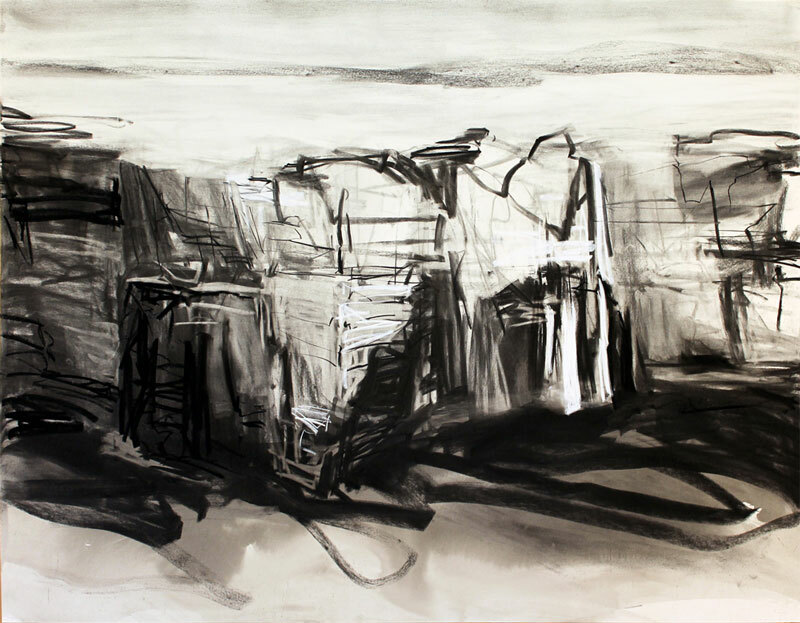 The result is a series of powerful works that find an equilibrium between careful observation and gestural abstraction. 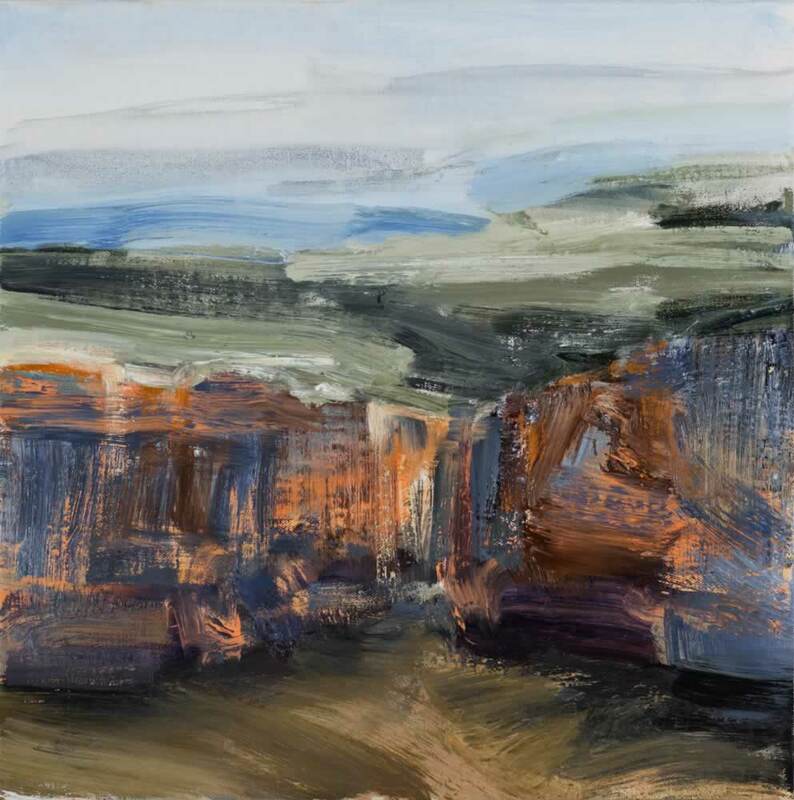 In these paintings, Allen masterfully harnesses the full vocabulary of oil paint to describe planes rather than outlines. 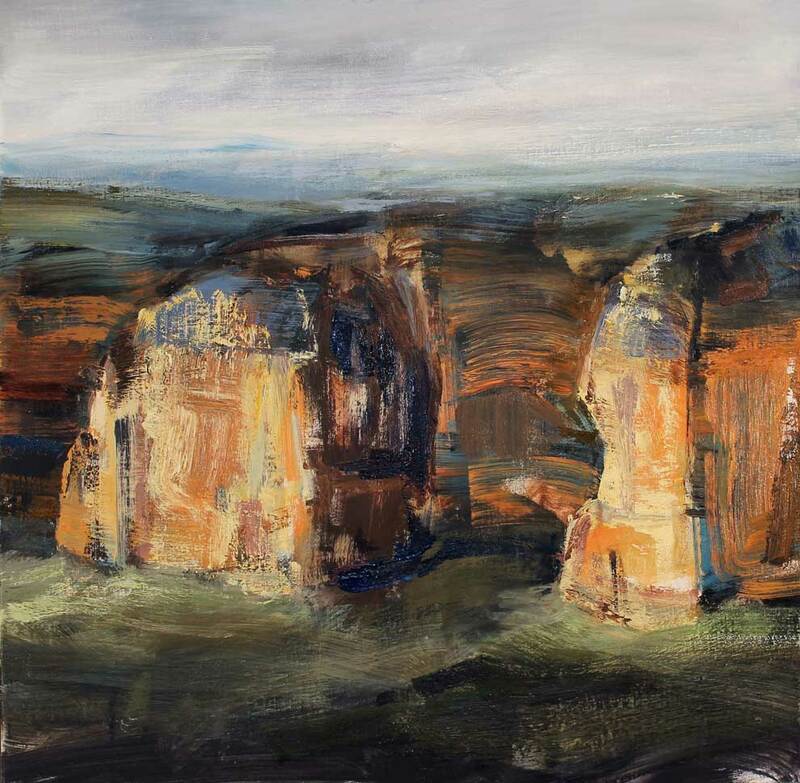 The sandstone series, which forms the main body of this exhibition, takes the square as its foundation. 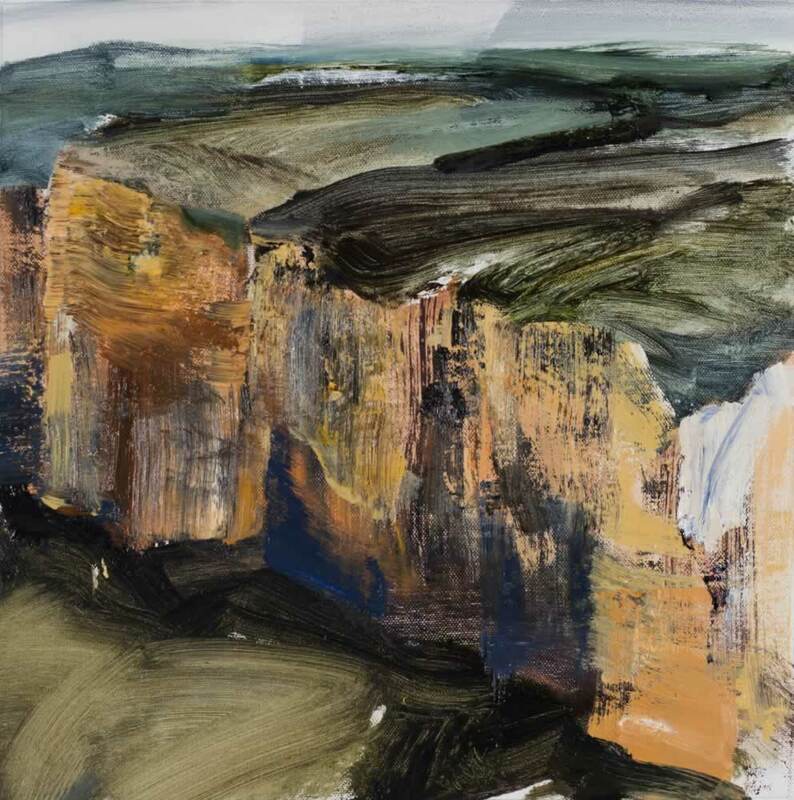 This format allows the tension between the strong horizontals and verticals of the Blue Mountains to form stable compositions that draw the eye to the inherent abstractions of the sandstone cliffs, surfaces that Allen knows physically through a lifetime of climbing. 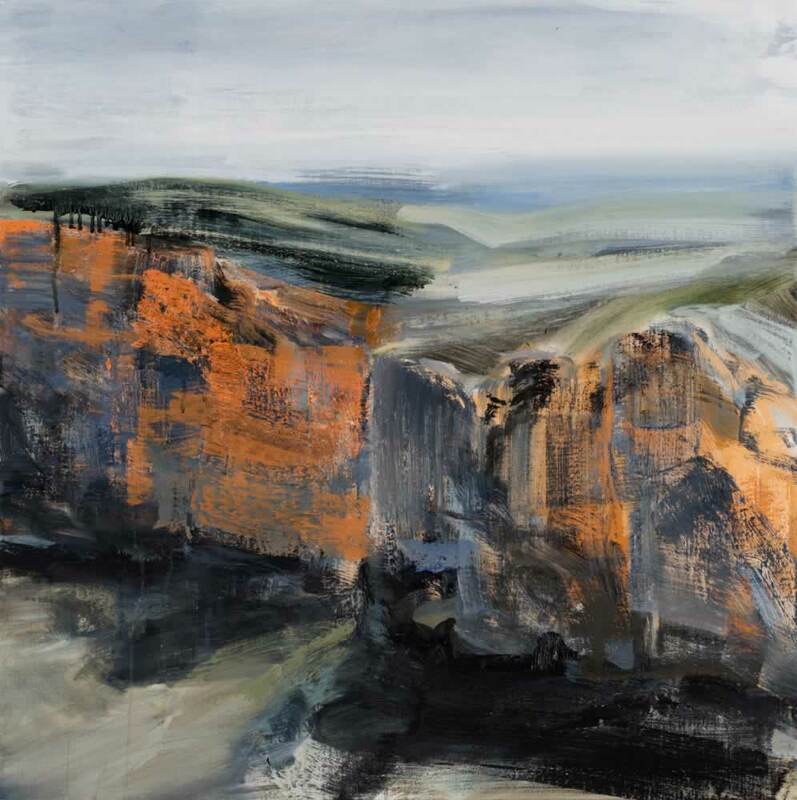 These cliff paintings pull us in and out of a resolved, familiar landscape and into a macrocosm of detail- a graceful transition made possible through Allen’s superb eye for abstraction and his understated technical skill.